Many of us fashion girls have go-to accessories we wear all the time. Many women even have certain pieces of jewelry they wear every day. Regardless of the price tag, such items usually require a certain level of emotional and sartorial investment if they're going to be with you 24/7. Well, the piece of jewelry you're going to put just as much (if not more!) thought into is most likely your engagement ring! With how much we care about personal style, we believe it's our duty to help guide you through the process to be sure you pick the perfect one. Luckily, we had a little help from Vogue when they rounded up a super-helpful list of some of the biggest engagement ring shopping mistakes you can make. Number one on their list? Don't get caught up in a trend. They're totally right and that's exactly what we're getting at here. When it comes to an item that might be with you for the rest of your life, be sure it's one that makes you feel true to yourself. With that sentiment in mind, scroll on to shop some of our favorite classic engagement rings. Tiffany is the epitome of timeless. If you want a really classic setting with a little more flare, go for three stones. A French halo is about as elegant as it gets. This one exudes the ultimate beauty: simplicity. 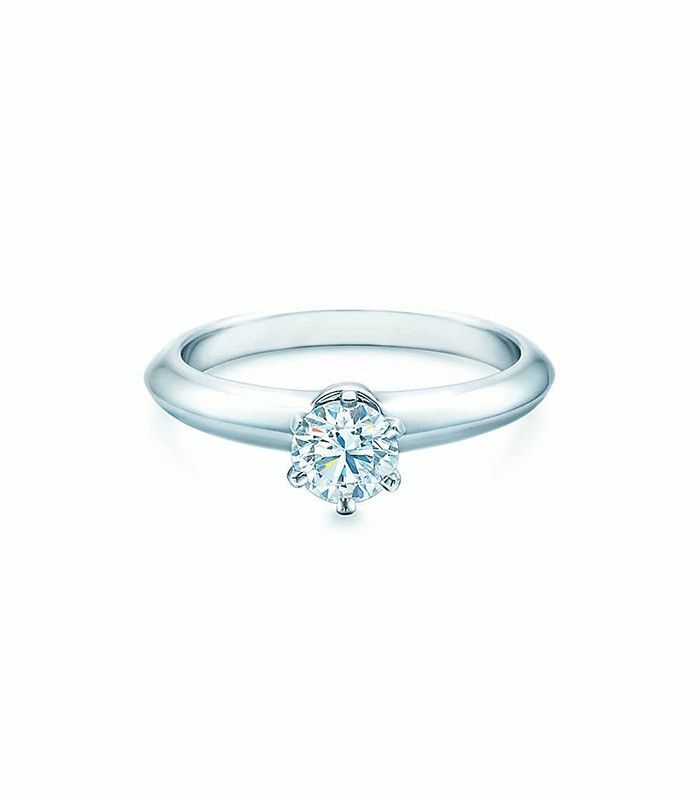 While a trillion stone might not be the most common cut, a white gold solitaire definitely is. Do you have any advice for picking out the perfect ring? Share with us in the comments below!